The 2017 Chinese/Australian film, “Bleeding Steel” is a sci-fi action film starring the legendary actor Jackie Chan. Chan plays the lead character Lin Dong, a special agent from Hong Kong who right at the beginning of the film must decide between seeing his dying daughter and protecting a critical witness. 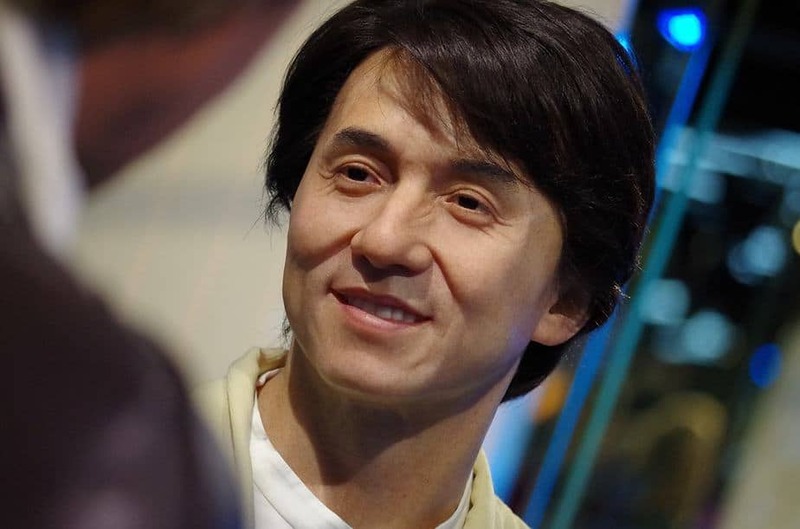 “Bleeding Steel” saw Jackie Chan filming a fight scene on top of the Sydney Opera House. Often, people say that even mediocre films are good by Jackie Chan, and this seems to be the case with “Bleeding Steel.” It packs with all the hand-to-hand combat fighting, slapstick comedy and special effects that many come to expect in any Jackie Chan film. You can see his unique ability to make a fight scene funny throughout the film, with two separate crotch-kicking gags to appeal to a younger viewer. Also, per the usual, some of the fighting stretches the bounds of believability, but so do most action films. Overall, the film does not set any records and doesn’t break any ground. Its story is cheesy, to say the least, and a lot of the plot is deliberately tongue-in-cheek. It keeps the viewer in the dark for a significant portion of the film before revealing key elements of the plot, which for some, may be off-putting. In parts, there are crude English language translations from its native Mandarin, which can cause a few laughs and raised eyebrows. It may not be one of Chan’s greatest films, but it is something fans of his work will enjoy.